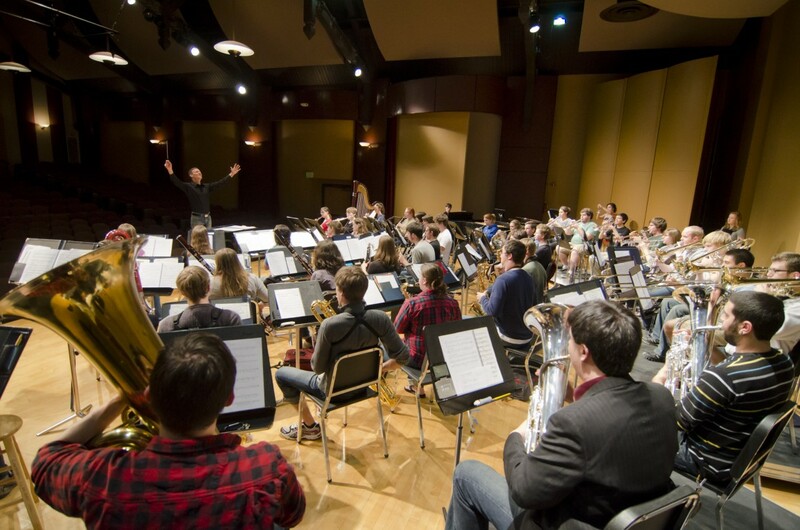 Puget Sound has auditioned and non-auditioned ensembles, all of which perform throughout the year. Choose your level of involvement! We have orchestra, wind ensemble, concert band, jazz orchestra, four choirs, jazz combos, and mixed chamber groups. Follow the links on this page to learn about each ensemble.